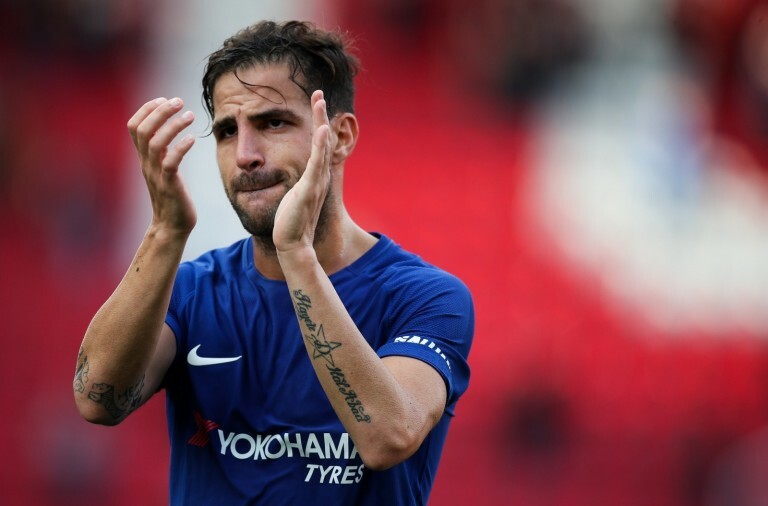 With the Premier League season in its final stages, it is possible to look at the signings of last summer and see which have been the most successful and have proved to be the best value for money. Alisson has made a huge impact at Liverpool and while at the time he may have been the world’s most expensive goalkeeper, there are very few who would say that he was not worth the money. 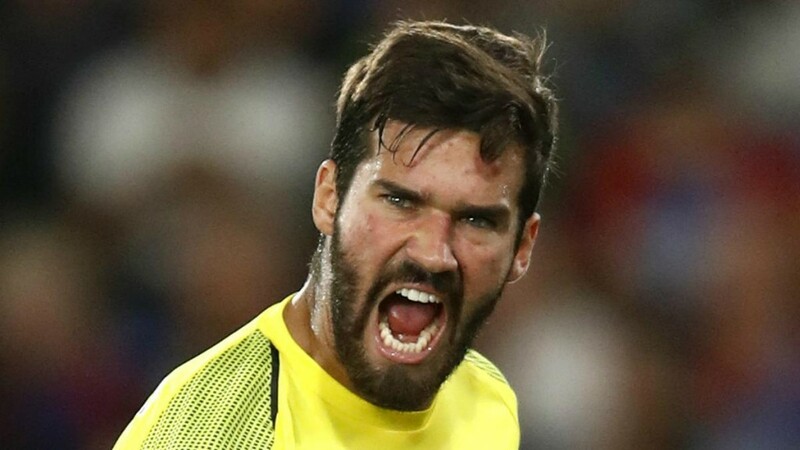 Alisson has the incredible ability to appear calm at all times, to such an extent that it can instil panic in his opponents. The statistics show him to be the best goalkeeper in the Premier League, with the highest save percentage and the most clean sheets. There are just a few games remaining this season and Alisson has an impressive seventeen clean sheets. For comparison, since David de Gea joined Manchester United in 2011 he has recorded more than this just once, David James is ranked second for the most clean sheets in Premier League history, but he never managed more than seventeen in one season. While much of Liverpool’s success this season has been thanks to defensive improvement from Virgil van Dijk, Alisson is also a crucial part of things and Klopp must be delighted to have signed him. Howe was probably absolutely spot on. After two goals and three assists in five Championship starts for Sheffield United by early December, Brooks was attracting a great deal of attention before an enforced three-months absence significantly lowered his profile. Bournemouth ultimately benefited from this and had very few problems signing Brooks for £11.5 million. Howe was taking a risk, but it was a calculated gamble and ultimately paid off. 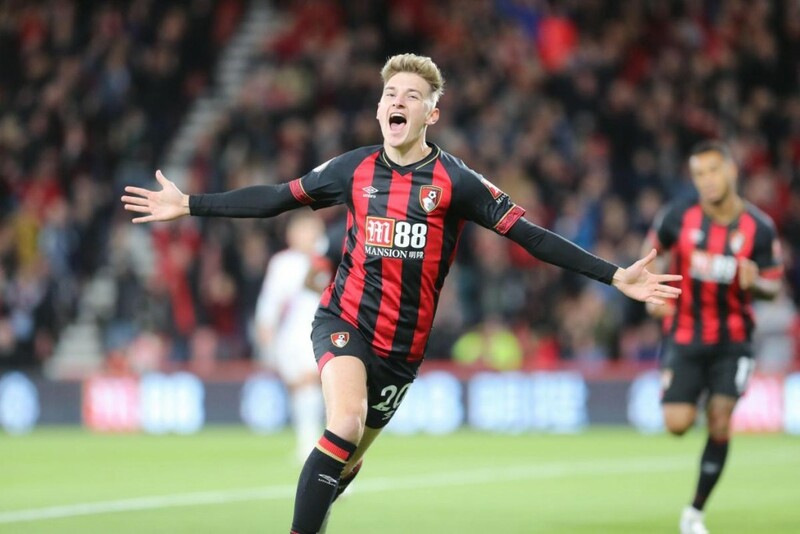 Brooks scored six goals and assisted four in his second season of regular first-team football at any level, and he looks set to continue growing as a player. Watford have hugely improved their defence record since last season, just Liverpool and Everton have done better. Liverpool and Everton have conceded 16 and 11 fewer goals respectively compared to this point in the last season while Watford conceded 46 goals after 31 Premier League games, nine goals fewer than last season. 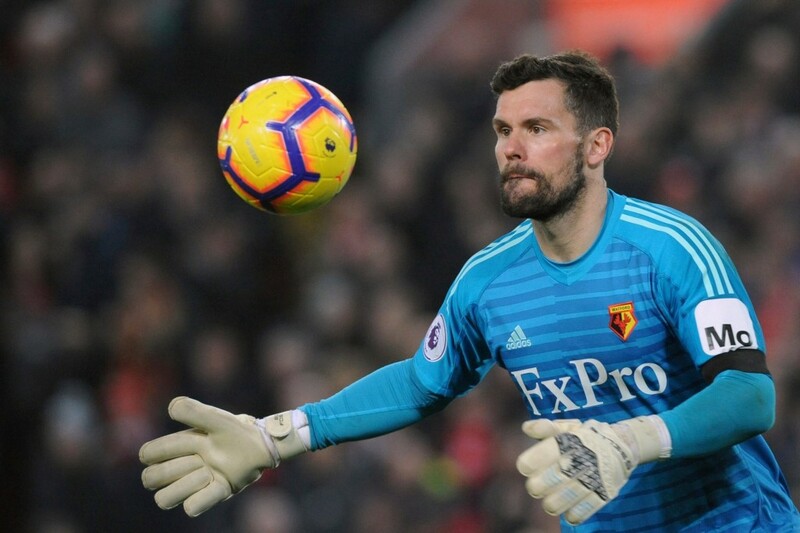 Watford coach Javi Gracia has managed this by swapping 37-year-old regular Heurelho Gomes for Ben Foster, who had just been relegated with West Bromwich Albion. 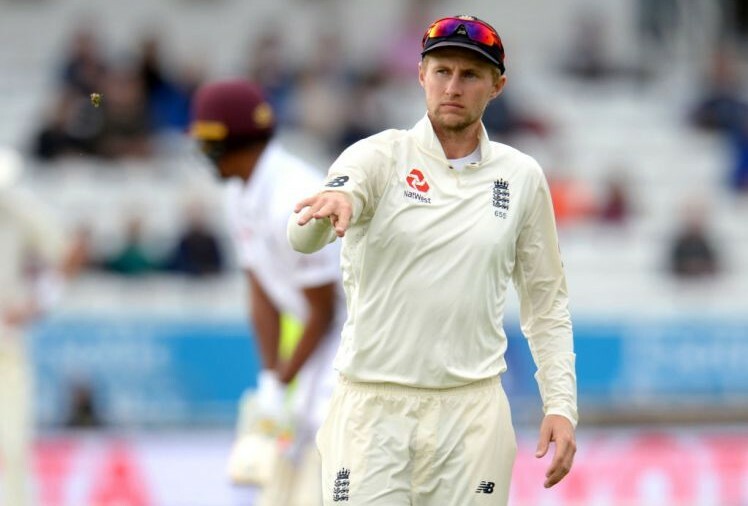 According to many people, Foster has remained England’s most consistent goalkeeper long after international retirement. Many clubs are spending over £50 million on goalkeepers but Watford managed to sign one of the most reliable ones out there for a fraction of that amount. So far this season there have been ten players who have scored or assisted a combined 18 Premier League goals. 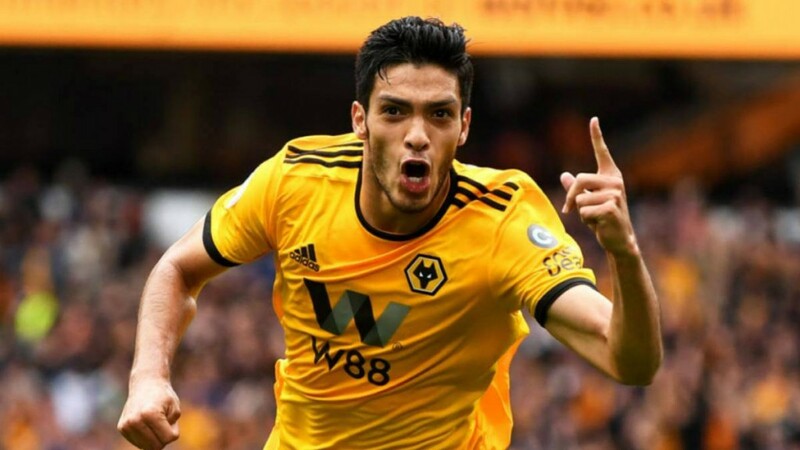 Six of these players come from Arsenal, Liverpool and Manchester City, three come from Chelsea, Manchester United and Spurs, and Raul Jimenez is the only one not to come from one of the big six clubs. Jimenez has had a massive influence at the club and his loan is set to be made permanent in the summer. 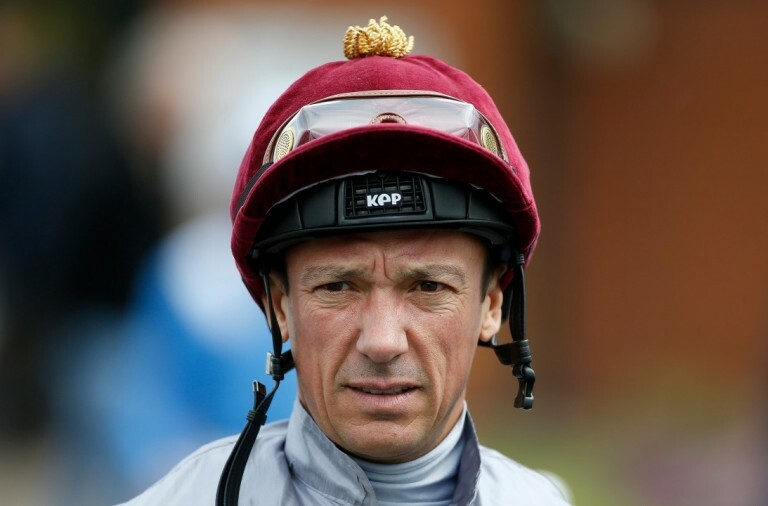 Many said that it would take him time to adjust to the Premier League, but he has certainly proved them all wrong. One only needs to look at a few statistics to see just how important Salomon Rondon is to Newcastle United. Of the eight Premier League games in which he did not start, they drew three, lost five, and scored just four goals. They even needed a penalty shoot-out to get past Championship team Blackburn without Rondon in the FA Cup. He also scored the team’s only goal of their League Cup defeat to Nottingham Forest when he came on as a second half substitute. The last time Newcastle won a Premier League game without Rondon was on the final day of last season, when he was still at West Bromwich. 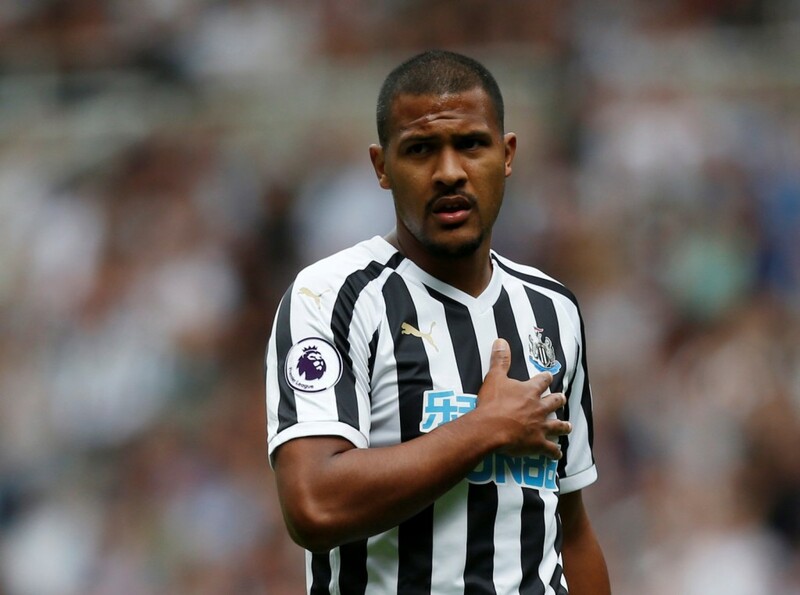 Rondon looks completely at home at Newcastle, the only question is whether Rafael Benitez will be able to spend enough to make his move permanent in the summer. Nearly every member of the 2017/18 Championship Team of the Year has been playing in the Premier League this season. Six of the players came up with Wolves, Cardiff and Fulham and they have remained central to their respective teams. 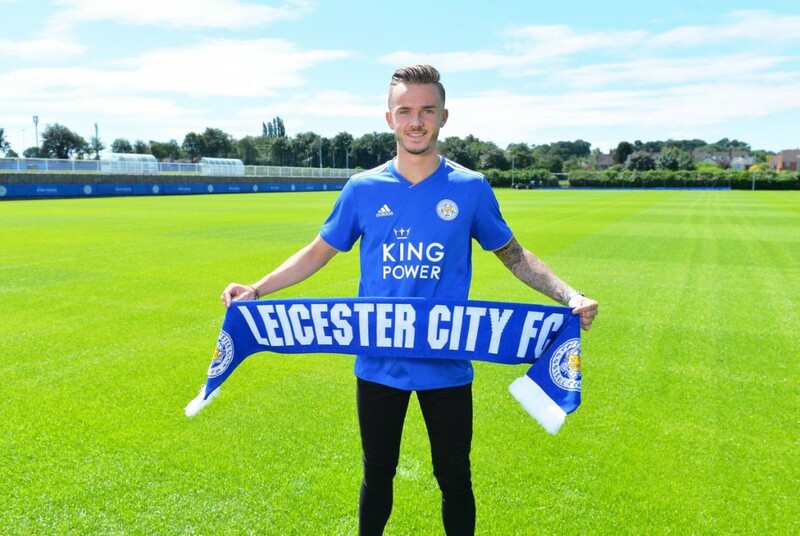 However, it is James Maddison who has made the biggest impact since his rise to the Premier League. He has created more chances (89) than any other player except Memphis Depay (90) across Europe’s top five leagues this season. With Leicester having paid just £20 million, he has certainly proved his worth. Some people accused Everton of spoiling the summer transfer window when they bought Richarlison for £35 million, but it is really not clear why. Richarlison went on to score four goals in his first six games and he has managed to maintain his good form throughout the season. No new signing has more than 12 goals and he has not gone longer than five Premier League games without scoring. When he was at Watford last season, he went six months without a goal or assist. 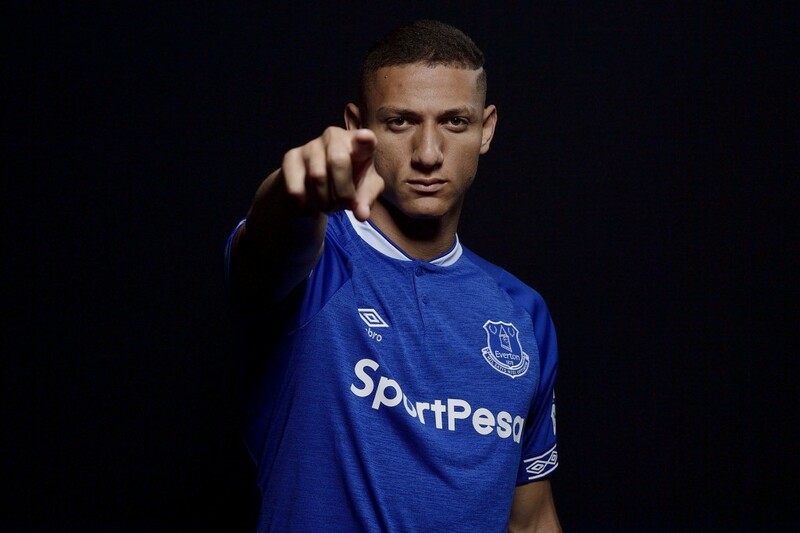 The only players to score more goals for Everton than Richarlison since Romelu Lukaku left in the summer of 2017 are Gylfi Sigurdsson (19) and Dominic Calvert-Lewin (16), and both of them have been with the team for a season longer than Richarlison has. If he manages to maintain this form then he will have become one of Everton’s best ever investments. 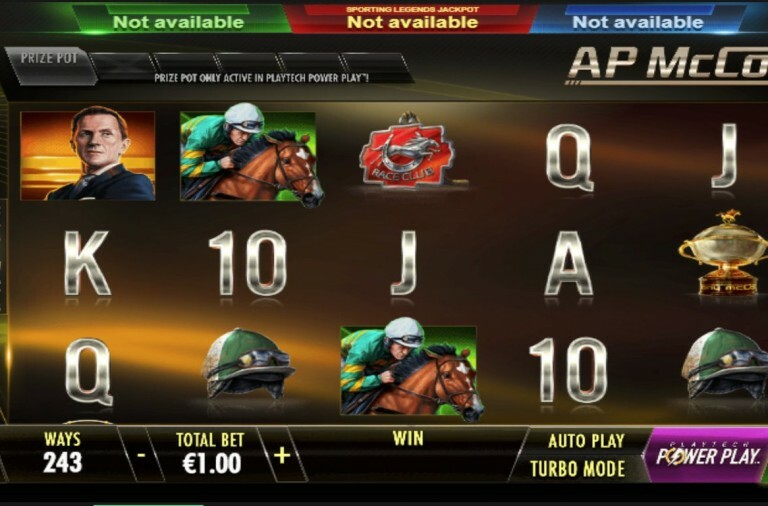 There are many things that can determine how successful a signing is. The effect of the player on a team is the most obvious factor, but one also needs to consider the player’s price, age, sell-on value, and what they were doing before joining the new team. 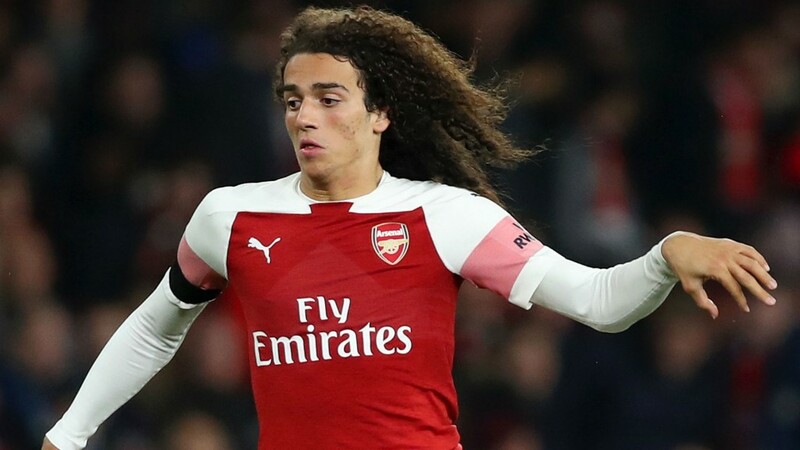 Therefore, while Matteo Guendouzi may have no goals or assists from his 26 Premier League appearances, one has to look at his incredible rise from an unknown teenager in France’s second division to becoming a regular starter for one of the Premier League’s biggest clubs. Before coming to Arsenal, he had played in just eight Ligue Un games and eighteen matches in League two. To go from that to facing Manchester City and Chelsea in the first two fixtures of this season was a steep learning curve to say the least. He went on to prove himself in those games and he has continued to do so. 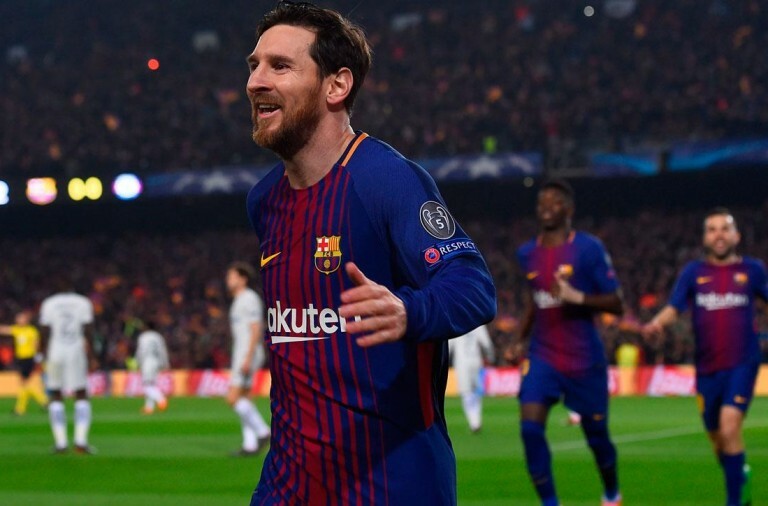 He is not the only player to have had an impact, players such as Lucas Torreira and Sokratis have also played their part. However, Guendouzi has exceeded all expectations and Arsenal paid just £7 million for him. It was recently reported that PSG wanted to pay £60 million for him, meaning that Arsenal got a fantastic deal. He is still just nineteen years old and has three more years on his contract with Arsenal. 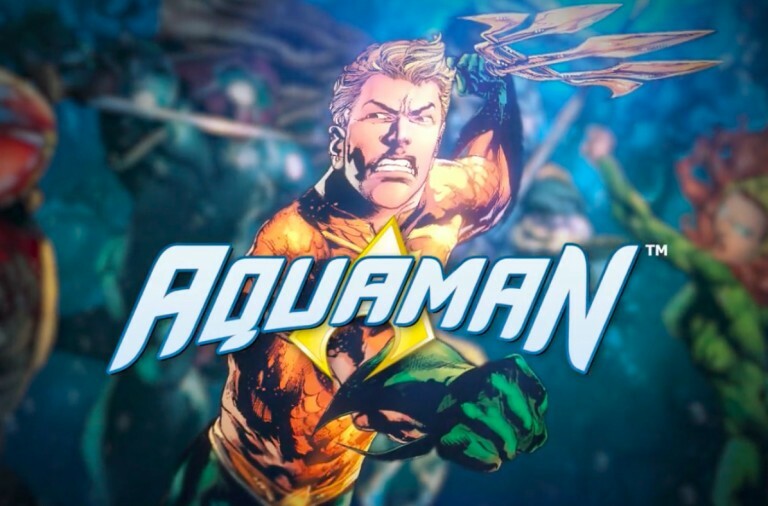 If he continues as he began, then he will certainly continue to attract a great deal of attention. 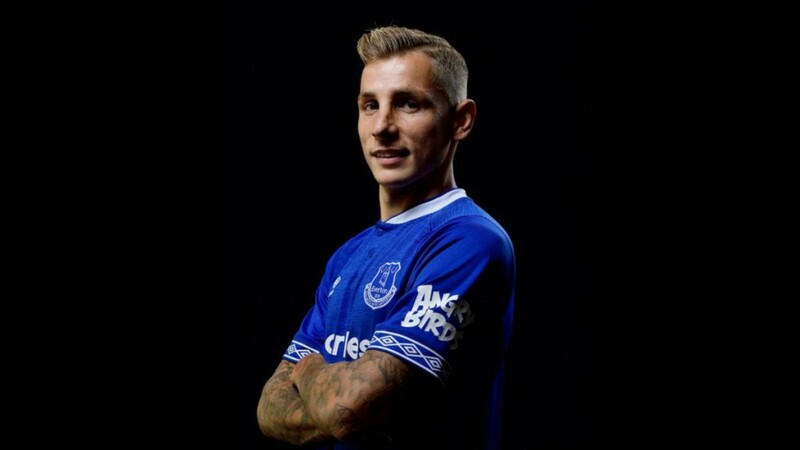 While it felt as if Leighton Baines may never move from his position at Everton, Lucas Digne managed to replace him after a very brief struggle and he is now firmly installed in the left-back spot at Goodison Park. He has shown himself to be an ideal successor to Baines, he is a reliable defender and threatening in attack. Everton paid just £18 million for the defender with the most key passes (56) across Europe’s top five leagues this season, and he has created as many chances as Mo Salah, one more than Christian Eriksen and six more than Angel di Maria. It was widely assumed that Jack Butland would be the best available goalkeeper last summer due to Premier League relegation, but Lukasz Fabrianski has shown that his may not be the case. He has kept as many clean sheets in the Premier League as Bernd Leno (5) and has a better save percentage (71.8%) than David de Gea (71%). He has provided stability at West Ham after neither Joe Hart not Adrian were able to. 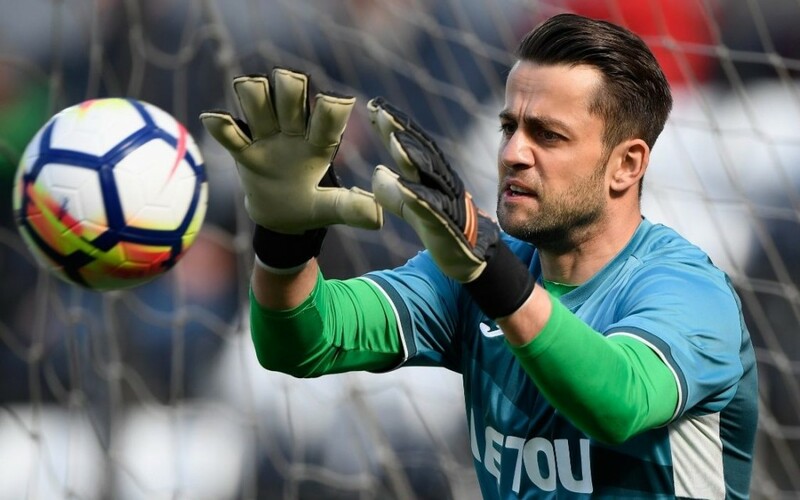 Since the beginning of the 2014/16 Premier League season Fabianski has made 632 saves, 163 more than second placed De Gea (469), with Hugo Lloris in third (439). 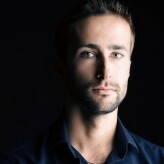 Furthermore, Fabianski has made more saves in each of the two seasons since then than Edersonin did in his past two combined with Manchester City (105).